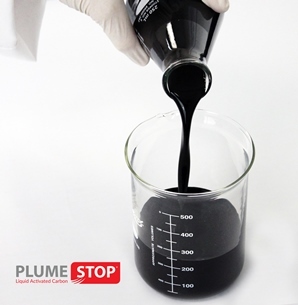 Launched in 2014, PlumeStop LAC is an environmentally friendly, patented, in situ remediation substrate that quickly and effectively treats contaminated groundwater and prevents the spread of contaminated plumes. Through highly dispersible, fast-acting, sorption-based technology, which captures and concentrates contaminants within its structure, the groundbreaking product lasts for decades, pulling contaminants directly from groundwater and stimulating their biodegradation. Watch the PlumeStop video here.